Provide comfort for the family of Linda Fahl with a meaningful gesture of sympathy. 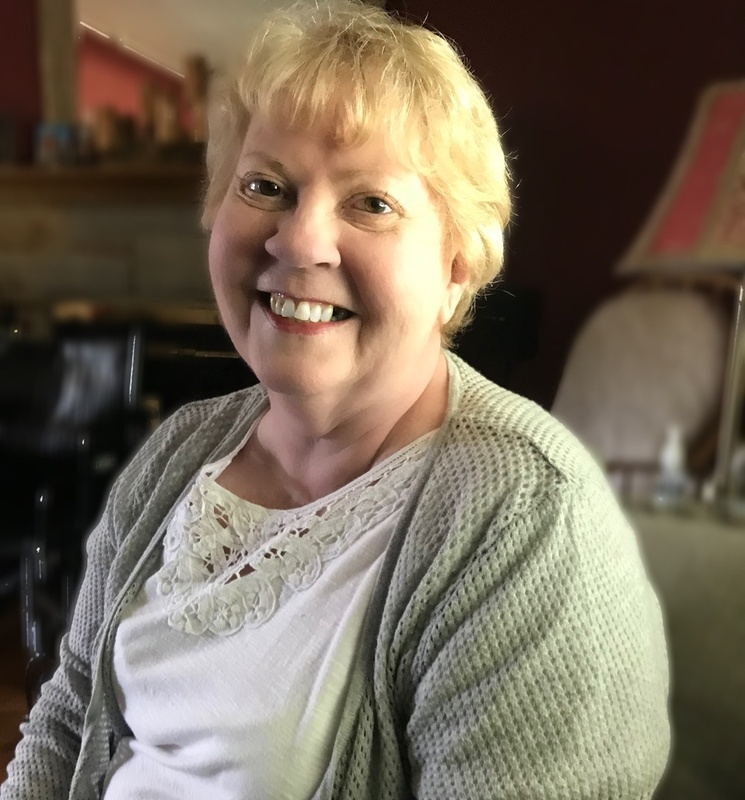 YOUNGSTOWN – Linda McCoy Fahl, of Youngstown, formerly of East Liverpool, passed away Sunday, March 17, 2019 at her home following a lengthy illness. She was 72. Born in East Liverpool, December 4, 1946, she was a daughter of the late Robert B. “Bert” and Sara M. “Sally” Yantz McCoy. She was a member of the East Liverpool High School Class of 1965 and attended Kent State University. She worked at the Warren Tribune Chronicle at one time and later worked at the Kevin Coleman Mental Health Center. Her husband, Larry J. Fahl, survives at home. The couple married November 5, 1993. She also leaves a daughter Rebecca Wyeth, at home, and a son, Jeffery Kaleda of Akron. There are 10 grandchildren. Two brothers survive as well, Gary J. McCoy and his wife, Lynn, of Hanoverton, and Marvin J. McCoy and his wife, Elaine, of East Liverpool. In addition to her parents, she was preceded in death by a brother, Francis “Chip” McCoy. Evangelist Will Montgomery will conduct a memorial service at the Dawson Funeral Home at 4:00 p.m. Saturday, March 30, 2019. Friends may visit 3 hours prior to the service. Memorial tributes may take the form of contributions in care of Hospice of the Valley, 5190 Market Street, Youngstown, Ohio 44512-2131. To send flowers to the family of Linda Fahl (McCoy), please visit our Heartfelt Sympathies Store. 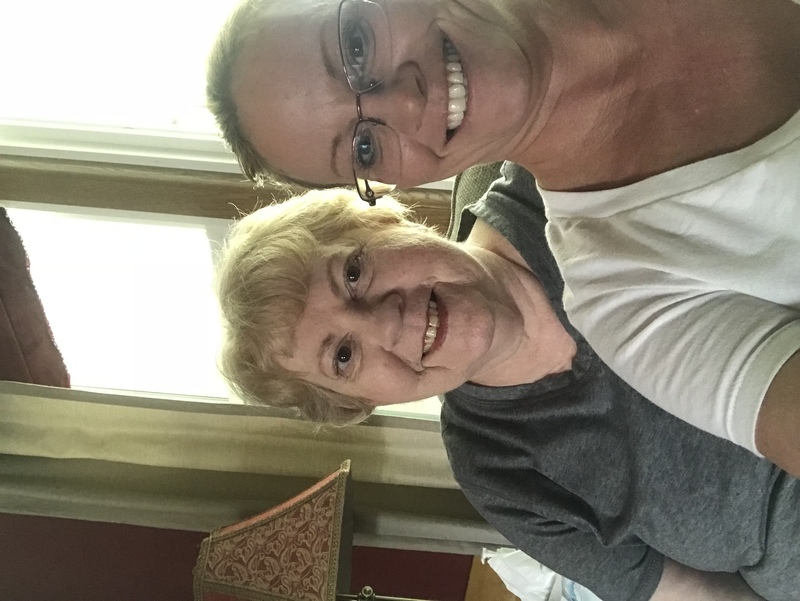 Provide comfort for the family of Linda Fahl (McCoy) by sending flowers. I love you mother! And miss you so much! !